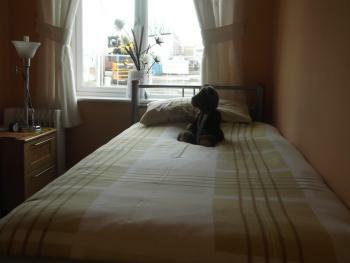 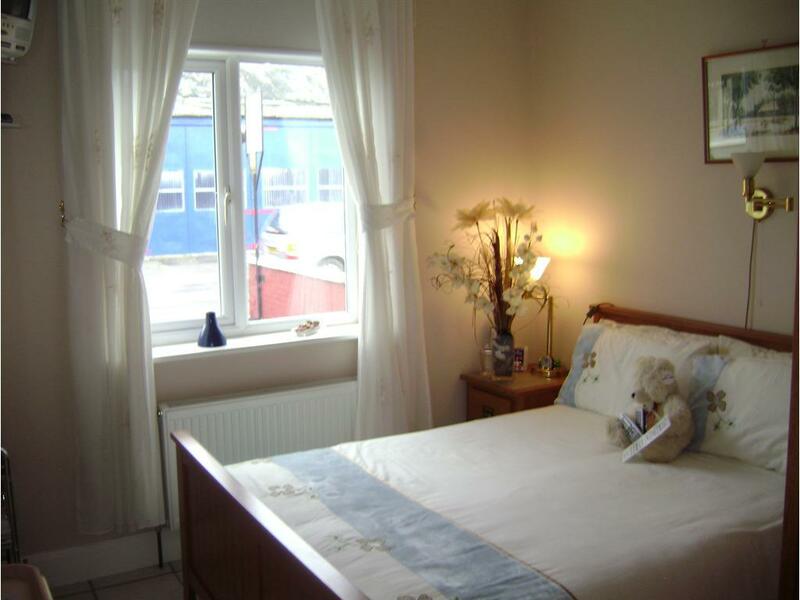 Both are double are en-suit with bath and shower over the bath,TV with free view box, tea and coffee making facilities, and both rooms are on the ground floor. 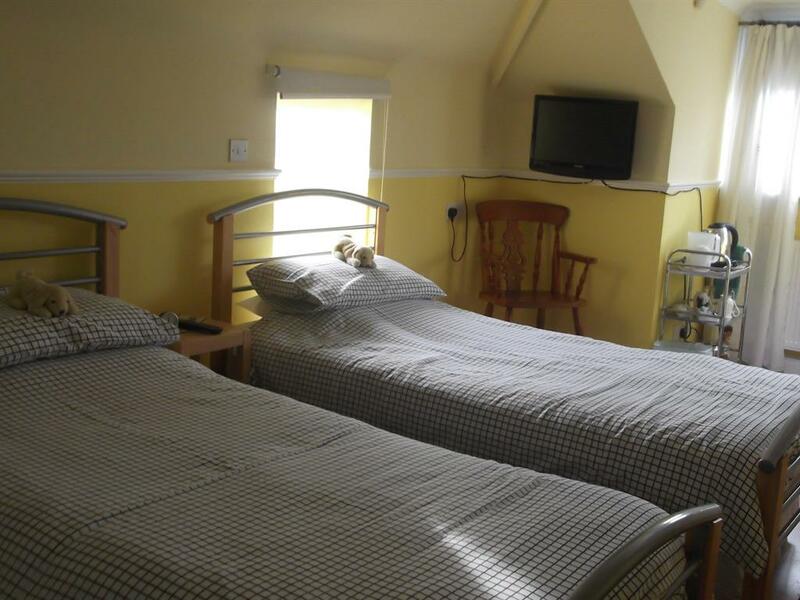 This room sleeps up to 3 guests has a shower with separate w c and had wash basin, facilities TV with freeview tea and coffee making facilities the third and forth bed do fold up fully made during the day. This room has stairs that are a little narrow and steep.This room will sleep 4 but is a bit tight for the forth. Our single room has a en-suit shower with wc and hand wash basin,tv with freeview box, tea and coffee facilities, and is on the ground floor.